Novelty Cakes Durbanville Cape Town. This mad Alice in wonderland cake is probably the most fun I had decorating a cake this year ! Isn't it fabulous! 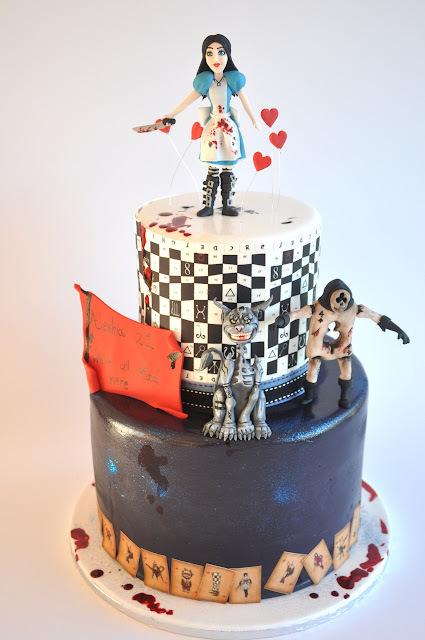 The cake was for a 21st Bad Alice birthday Party.